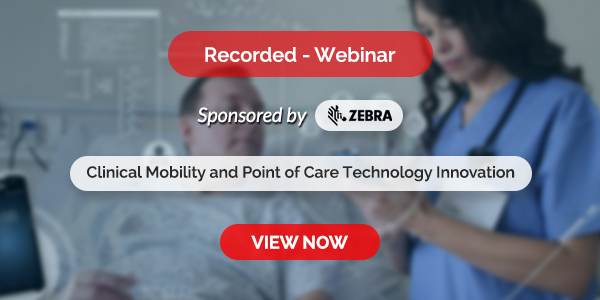 Predictive Modeling of Drug Sensitivity gives an overview of drug sensitivity modeling for personalized medicine that includes data characterizations, modeling techniques, applications, and research challenges. It covers the major mathematical techniques used for modeling drug sensitivity, and includes the requisite biological knowledge to guide a user to apply the mathematical tools in different biological scenarios. This book is an ideal reference for computer scientists, engineers, computational biologists, and mathematicians who want to understand and apply multiple approaches and methods to drug sensitivity modeling. 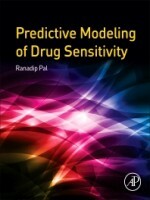 The reader will learn a broad range of mathematical and computational techniques applied to the modeling of drug sensitivity, biological concepts, and measurement techniques crucial to drug sensitivity modeling, how to design a combination of drugs under different constraints, and the applications of drug sensitivity prediction methodologies.